Magnetism is an interaction that allows certain kinds of objects, which are called ‘magnetic’ objects, to exert forces on each other without physically touching. 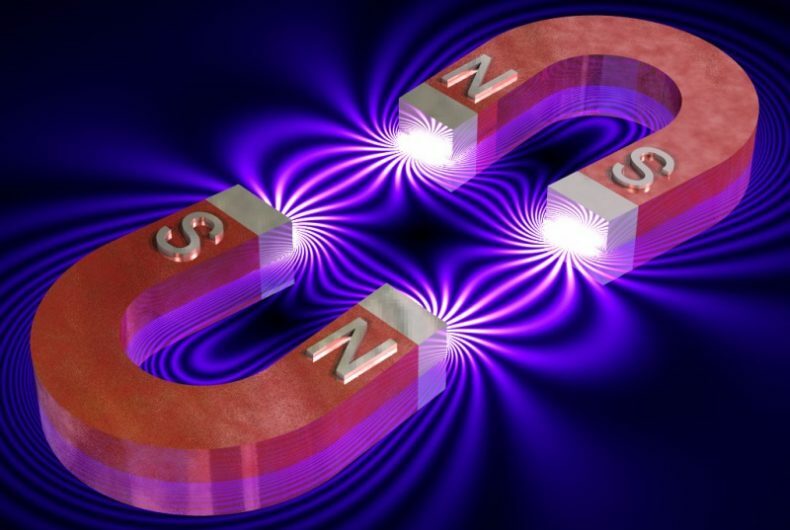 In this tutorial, we study magnetism. Then, we take the ideas of magnetism and the ideas of electricity and combine them into one by exploring electromagnetism. Today, currents induced by magnetic fields are essential to our technological society. The ubiquitous generator—found in automobiles, on bicycles, in nuclear power plants, and so on—uses magnetism to generate current. We conclude this tutorial by looking at devices that use magnetism to induce currents and how the behavior of AC circuits depends strongly on the effect of magnetic fields on currents.